← Download to install or upgrade vCenter suite ovf? ova? zip? pak? gz? Time to play with a tool that was updated for 5.5 – vSphere Replication. It comes (as is quickly becoming the norm) as a downloaded appliance that hooks into the vSphere Web Client for management and lets you schedule block-level replication of virtual machines between hosts and datastores. Replication is included with Essentials Plus and up licensing levels. First off, while the documentation tells you to “deploy the downloaded ovf” you don’t actually individually download the series of files required for an ovf. Instead your options are an ISO or a .zip file. While for most VMware products that would mean an installation or upgrade, in the case of the Replication appliance those simply hold the ovf files. Both the ISO and .zip also contain “vsphere-replication-55-install-config.pdf” which doesn’t appear to be available online – but is really just the first 7 chapters of the vSphere Replication Administration doc. You’ll find two sets of ovf files that look identical except one included “AddOn” in the name. That one is a secondary appliance that can be used for load balancing when you have also deployed SRM. 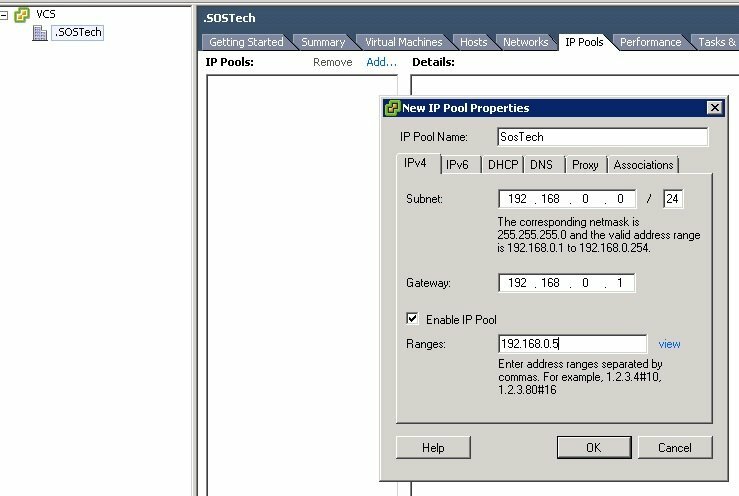 The AddOn will not function without SRM more here on why you might want to use the AddOn vSphere Replication appliance. Cannot initialize property 'vami.netmask0.vSphere_Replication_Appliance'. 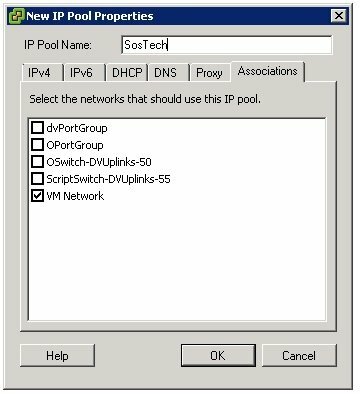 Network '<port group>' has no associated network protocol profile. Don’t forget to choose the Associations tab and pick your port group. Your Appliance will now fire up. It is configured as a 2-CPU/4GB/10GB and 2GB VMDK SLES 11 appliance. This entry was posted in Cloud, Computing, Storage, Virtualization, VMware and tagged 5.5, ESXi, replication, srm, vSphere. Bookmark the permalink.